Welcome to the world of custom RC's. We've been making custom rc parts since 2012. 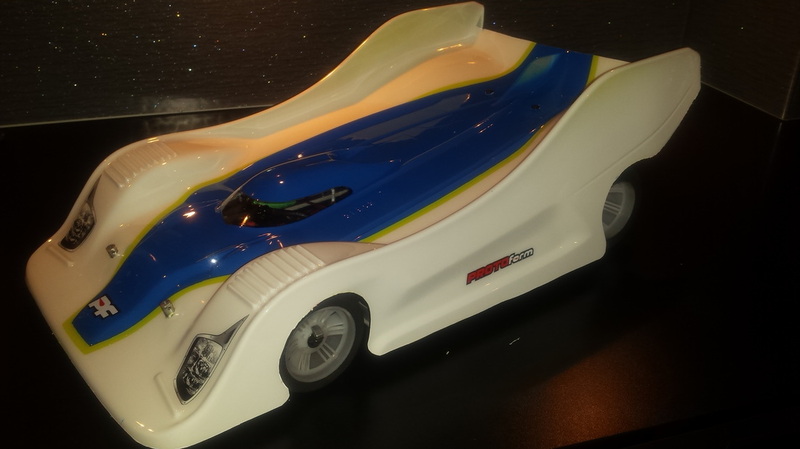 Our goal is to produce custom parts at a reasonable price's to help the RC world customize their cars and trucks to achieve their personal RC and speed run goals.